A new AP Fact Check Twitter account launched today makes it easier to follow AP’s fact-checking and debunking of misinformation online. We’re thrilled to announce that we’ll be launching an @APFactCheck Twitter account on Wednesday, Jan. 17. We’ll use the account to drive even more attention to our expanding fact-checking efforts across the company. Expect to find our latest AP Fact Checks there, as well as Not Real News items, the Science Says series and AP stories related to the coverage of the so-called fake news industry. We may also use it to promote fact-checking work from our members. 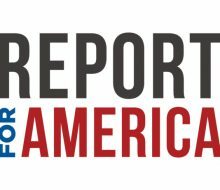 AP Fact Checks continue to be very popular for us on our public-facing platforms and among our member news organizations and customers, and we expect to see an even greater interest in them this year as we head into the midterms, as well as a number of international elections. But our focus isn’t just on politics: We’ll be looking to drive AP Fact Checks out of our many departments, verticals and beat teams. We’ll also be experimenting with new text and visual storytelling techniques. In addition, the Twitter account will give us a dedicated platform to quickly deliver any live fact-checking we do around big events — items that have proven to be a huge success for us. 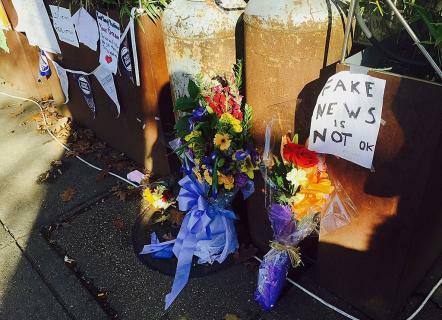 Getting fact checks out on social media as soon as possible also can be a major weapon in helping to debunk trending false stories. Our core mission of getting the facts right has made us a natural leader in today’s growing field of fact-checking. We hope our new Twitter account allows us to share our work with more audiences than ever before. Please come forward with any questions or ideas. 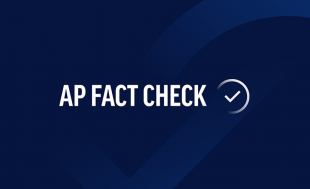 The @APFactCheck Twitter account is part of AP’s effort to enhance its fact-checking and ability to debunk misinformation with funding from the John S. and James L. Knight Foundation. AP Fact Checks can be found here.